At W. S. Emerson, we take pride in helping companies reach their goals. Every business has different merchandise and apparel requests and we are here to help you find the best products for your needs. Whether it is new uniforms, a large trade show booth or setting up an employee recognition program, we are here to help. Employee uniforms are a great way to get your logo recognized, boost employee pride and promote your brand. At W.S. Emerson we provide consistent, branded uniforms for employees in any industry. Already have employee uniforms? We can standardize uniforms and logos, offer additional items, keep high volume items in-stock, and set up a company e-commerce portal to make it easy for your employees to order. Whether you are just starting out or looking for a turn-key uniform program, W.S. Emerson can get you on the right track with high-quality uniforms that your employees will be proud to wear. 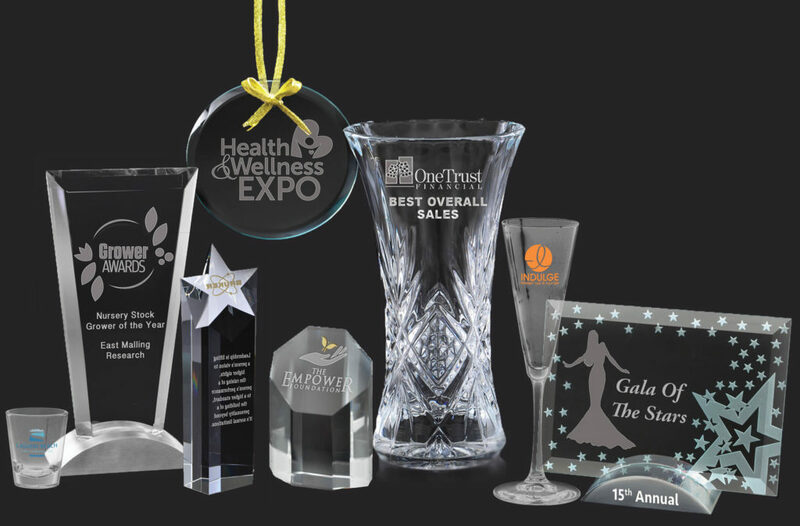 Need an Award, Corporate Gift or Free Give-Away? W.S. Emerson can help! After we get to know you and your business needs, we can recommend products that are best for your situation. Lets start a conversation, tell us about your business and let us help you! We also offer Corporate Merchandise Websites. Give your employees the chance to wear your logo inside and outside of the office! Many companies use this to offer coupons to employees for a job well done, or for a work anniversary. You won’t have to stock the product or maintain the site, we do it all for you! Speak with a representative today to see if your company qualifies for this program.